Big things come in small packages and the NiteRider® Lumina™ Micro 450 is the proof. The Lumina™ Micro 450 delivers a powerful punch with 450 lumens of light output, helping you to safely navigate your ride. Allowing you to see and be seen. As with all Luminas in the series, it features a low battery indicator – when the power button changes from blue to red color this indicates that it is time to recharge! 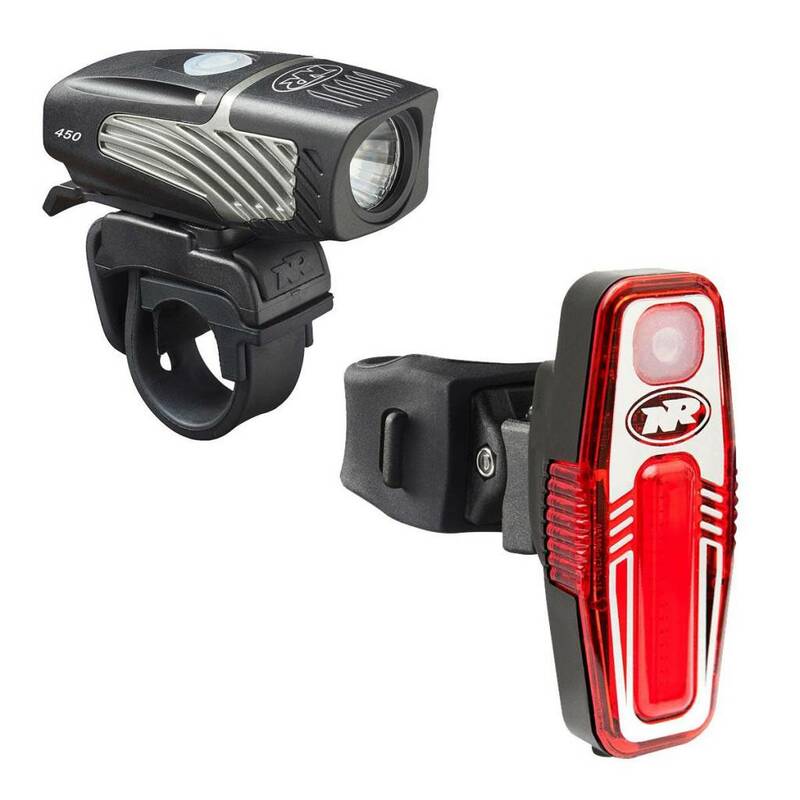 The NiteRider® Sabre™ 50 is a super bright, lightweight USB rechargeable LED tail light. 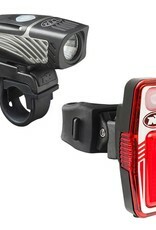 It utilizes a multi LED array designed for eye catching visibility in both day and night. With the addition of amber colored side lights, the Sabre™ 50 provides 180 degrees of protection.